This wearable technology will be based on Android Wear and will be released in the U.K. for no more than £180. 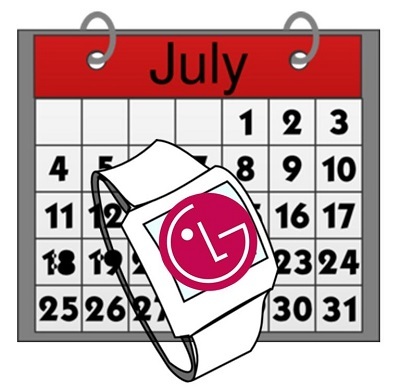 The electronics manufacturer from South Korea, LG, has announced that it will be launching its Android Wear LG G smartwatch in the United Kingdom in July for a price of £180 or less. This will be the first wearable technology produced by the company that will run on Android’s platform. This announcement was recently made in Weybridge at the U.K. showcase for the company. It is the very first time that a smartwatch has been seen running on the new shrunken version of Android that is made specifically for wearable technology devices. This suggests that Google’s own wearables pricing might be structured to beat those of companies such as Samsung and their Gear devices. The smartwatch revealed by LG was a nonfunctioning demonstration unit and was considered attractive by many. The mock-up device had a watch face that was rectangular in shape. It has a plastic strap and doesn’t have any buttons. 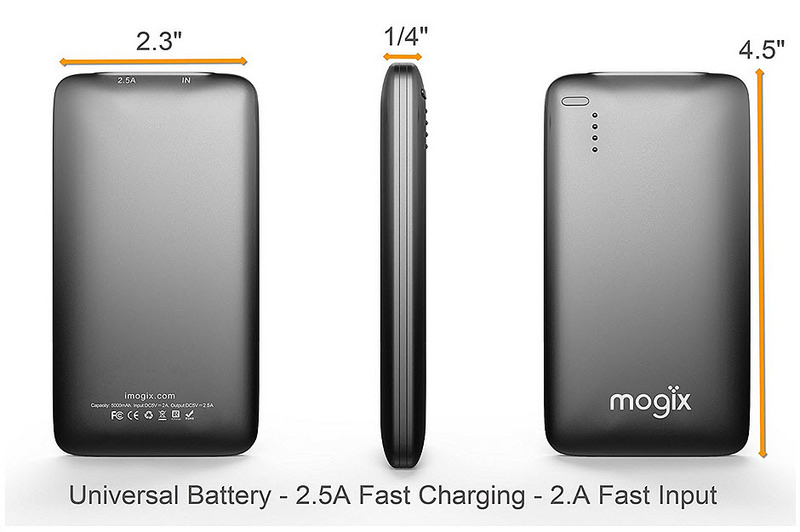 This is very similar to the previous mock-ups that have been presented to represent the future device. That said it is also strikingly different from the Motorola wearables that will also be based on Android Wear and that were announced earlier this year with a round face. Google is currently working with a number of different fashion brands and electronics manufacturers so that they will be able to release a series of different smartwatches that will be based on the Android Wear platform and that will come available later on this year. Equally, it looks as though watches are only the start of the company’s entry into wearables, as this is only the first form of the Android Wear system. It could also be extended to other forms of devices, as well. This upcoming smartwatch will provide wearers with notifications of messages and posts on their social media apps and will allow them to send messages to friends and receive updates regarding local weather. It will also be able to receive some voice commands that will be especially helpful in conducting local searches.